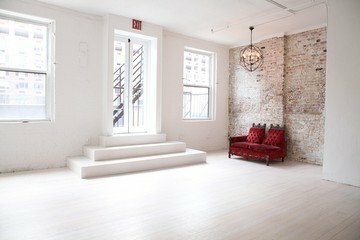 This gorgeous, versatile venue is perfect to use as corporate event space in NYC and for other creative corporate activities. 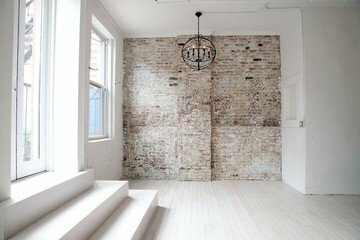 The wall textures and unique features make the place also a great fit for photo shoots and editorial, fashion events. In this amazing and large space you can accommodate up to 100 people. As this space is in one the most amazing parts of New York and it has a unique design, it will be a memorable experience for all guests to be present at a corporate event in this room. It is perfect for medium-sized to larger companies who want to have enough room to fit in the entire team or department and use it for their next corporate events. 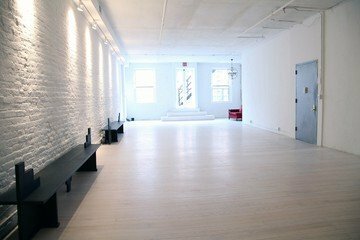 You and your colleagues are sure to enjoy yourselves in this beautiful and open studio for rent. The room includes an A/V system, on site assistance and has a stunning, clean design which will surely impress everyone. 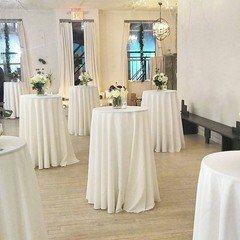 When you book this wonderful corporate event space in New York, you can make use of the kitchen, bathrooms, music system, Wi-Fi connection and the projector + screen. It is also possible to book coffee &amp; tea and different lunch options, which is available at extra charges. The corporate event space is in Chelsea, which is in Manhattan, one of the most densely populated boroughs in New York. 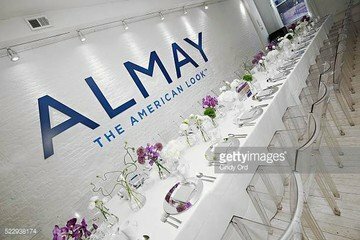 As it is home to most of the iconic sites of New York, it is the ideal location to have your corporate event venue in this area. 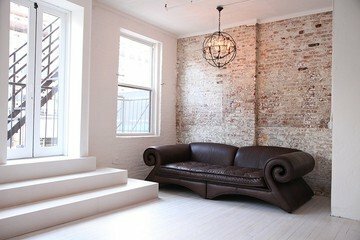 All guests will be amazed by the fact how central this studio is located, especially those who are not from New York will enjoy the surroundings. It is also easy to get here by public transport, by making use of the bus stops, subway station with line 7 or the Pennsylvania station. Mandatory insurance against damages is required. Please contact us for insurance details after booking.